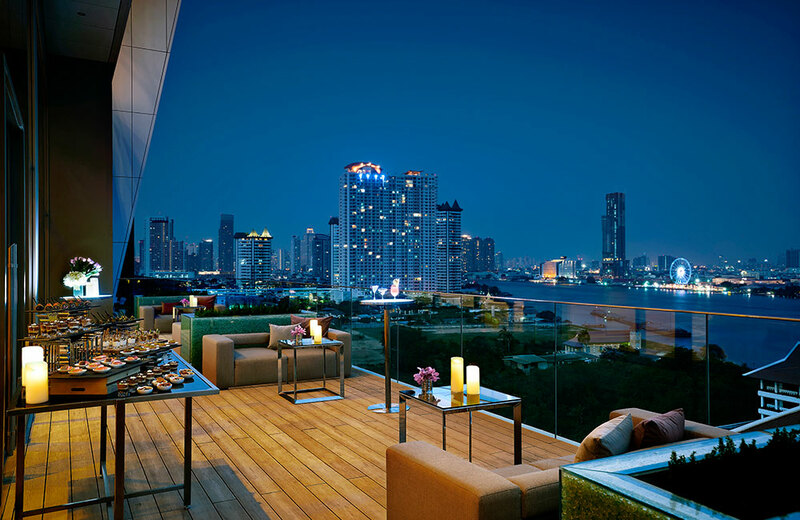 AVANI+ Riverside Bangkok Hotel is ready to celebrate with you soaring above the ground. 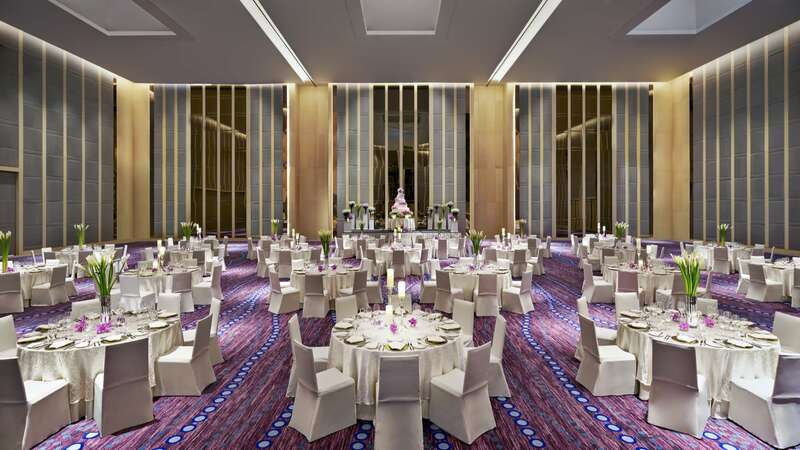 The venues at AVANI+ Riverside Bangkok Hotel comprises of the magnificent Grand Riverside Ballroom for up to 1,300 guests, as well as the large Ozone pre-function areas featuring floor to ceiling windows with views from the outdoor deck across the cityscape gently morphing into the river. Should you need a more intimate space for celebration with select friends and family, the ballroom can be segmented to match your needs. Perfect for parties, Attitude offers intimate group dining, bars, a pool and dance floor on the AVANI+ rooftop. 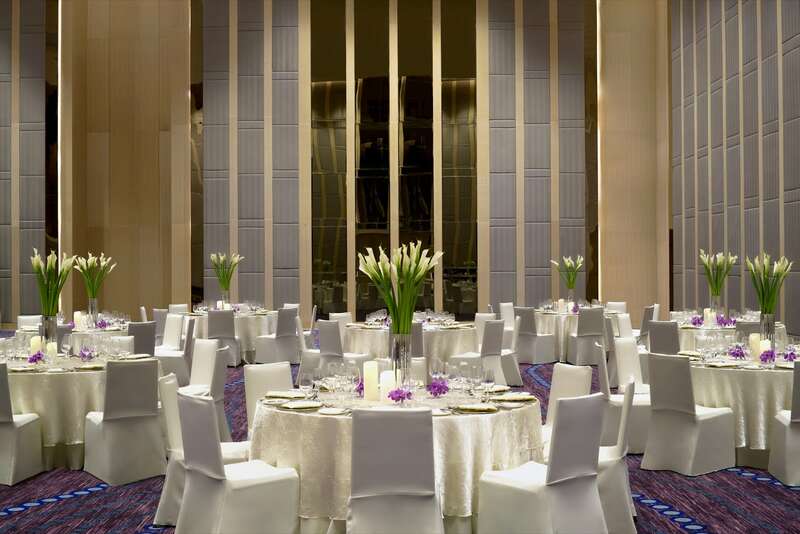 Magnificent cityscape views under starlight offer the ultimate backdrop for your celebration. Complete your revelries with international cuisines that satisfy in both originality and flavour. Ingredients from around the globe and locally sourced are prepared by award-winning chefs. Every last detail is meticulously executed to your liking.